Verdi: Messa da Requiem a MusicWeb International Recording of the Year! | Delos Music | Outstanding Classical Recordings for over 40 Years! 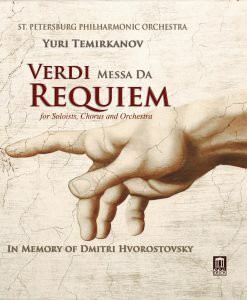 Verdi: Messa da Requiem a MusicWeb International Recording of the Year!